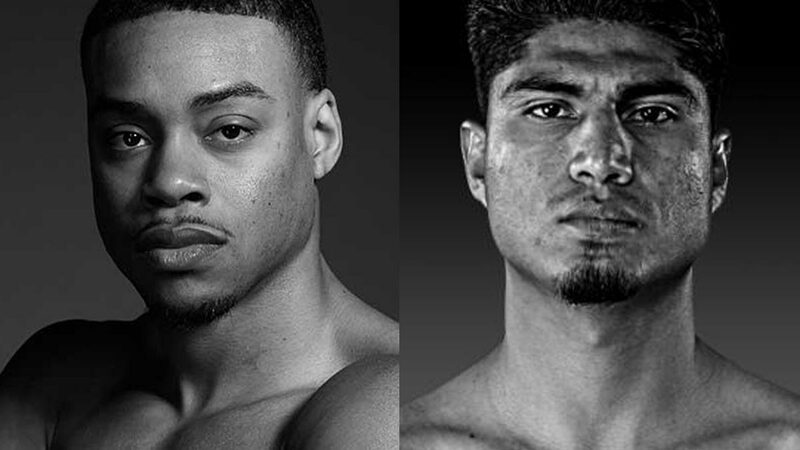 Unbeaten fighters Errol Spence Jr and Mikey Garcia all set for battle. SAN ANTONIO — Errol Spence Jr and Mikey Garcia go face-to-face at a press conference on Saturday at the Microsoft Theater at LA Live in downtown Los Angeles (Sunday, Manila time), a month before they clash in Arlington. The one-hour show will be carried by Fox Sports Deportes, a milestone said Tom Brown, the president of TGB Promotions. “I can't recall the last time, if ever, in my 30 years in the sport when a press conference live on broadcast television,” said Brown. At 39-0 with 30 knockouts, Garcia is a four-division champ. But he will have his hands full as he jumps from 135 pounds to challenge Spence's IBF welterweight belt at 147 lbs. Spence has a 24-0 record with 21 KOs. At 29, Spence is also two years and ten months younger than Garcia. The Spence-Garcia fight is promoted by Premier Boxing Champions which now promotes Manny Pacquiao. It will be shown live on FOX and Fox Deportes straight from the AT&T Stadium in Arlington, Texas, home of the Dallas Cowboys of the NFL.